Prize awarded for 1st place winner + website feature. 2nd + 3rd place will be featured on our website. Open to all developers, designers, and enthusiasts. 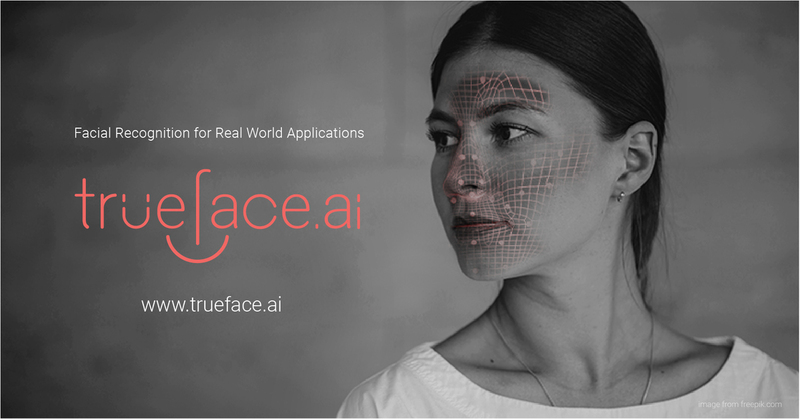 Design and hack together applications that utilize Trueface.ai's FR technology as well as 700+ apis avaliable on RapidAPI. You can participate from anywhere in the world but we prefer you be at the building during. Submissions are due an hour before the Close time on Sunday, August 20th. You don’t have to be present to submit or participate. Winner Announced 10 PM PST August 20th. The best ideas will be featured on our medium blog. An extension to lock a website to anyone but the owner. Please go to our Event Brite to Sign up!